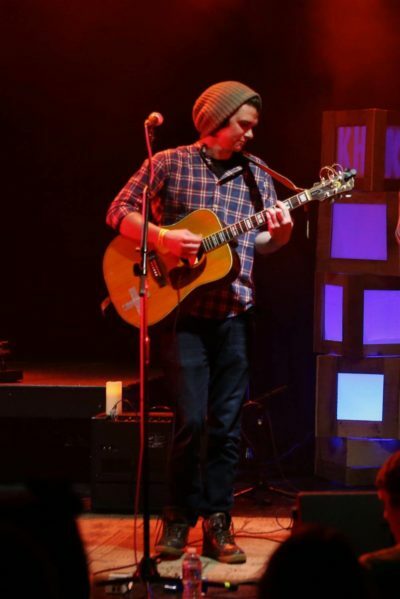 Kyle Hackett is one of the most talented emerging singer/songwriters in Cincinnati. He puts a unique spin on songs you know both new and old. Kyle also has a great collection of original tunes as well and his silky smooth vocals combined with deft guitar playing make everyone who hears him stop and take notice. Check out video of Kyle performing here.